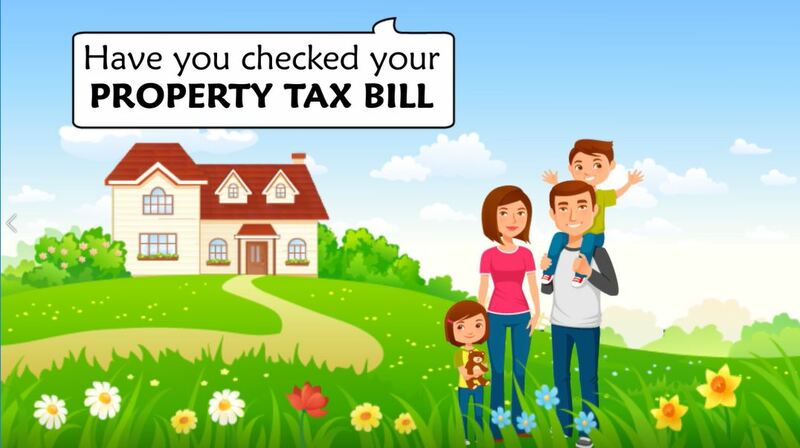 Property taxes are quickly becoming unaffordable. A retiree from Urbandale told us, “What I’ve worked 50 years to build up, they’re taking away from me.” Since 2000, total property tax revenue has increased over 100%. It’s the revenue, not the rate, that matters. 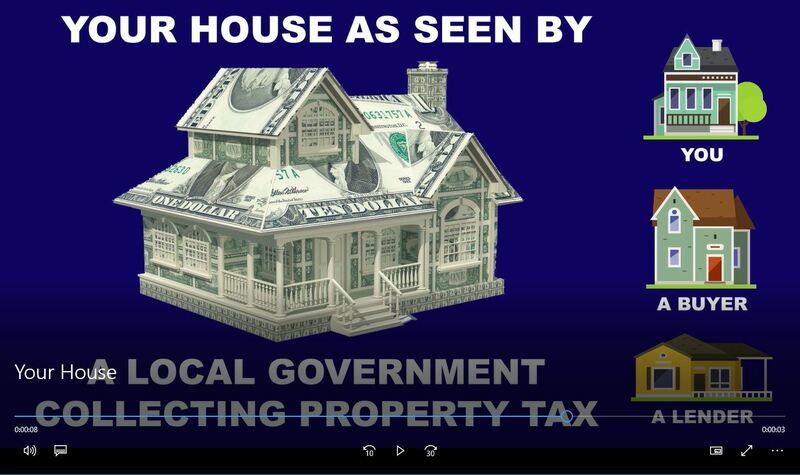 Establish a revenue limit on property tax growth. This would not interfere with the assessment process, but it could control the increase of property tax bills while ensuring that local governments continue to have enough revenue to fund their priorities. The results are clear and bipartisan. In a recent ITR poll, over two-thirds of Iowans believe property tax reform should be reviewed by legislators this year, including 70.7 percent of Republicans, 64.5 percent of Democrats, and 68.2 percent of independents.